Update on a story we’ve been following: Augusta Convention & Visitors Bureau wanted a local ordinance changed so they can give out local craft beer samples at their new downtown Visitor Center, Augusta & Co. (The Travel Vertical, 9/3/2018). What happened? “Approved. 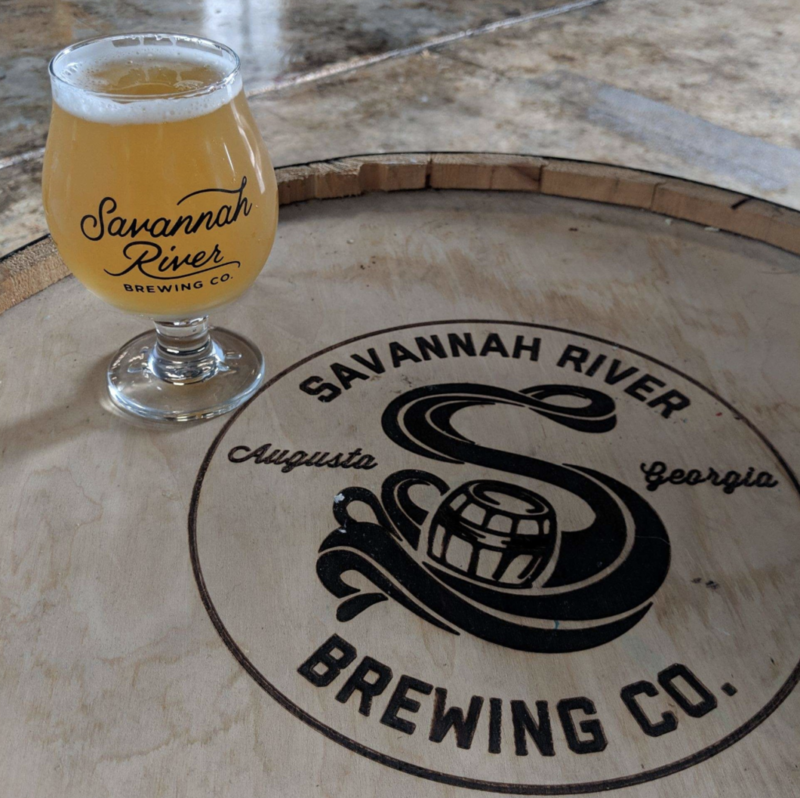 An incidental on-premise alcohol license that would allow businesses to provide limited alcohol samples or drinks…” – Augusta Chronicle, 2/5/2019. The Bermuda Triangle re-defined. 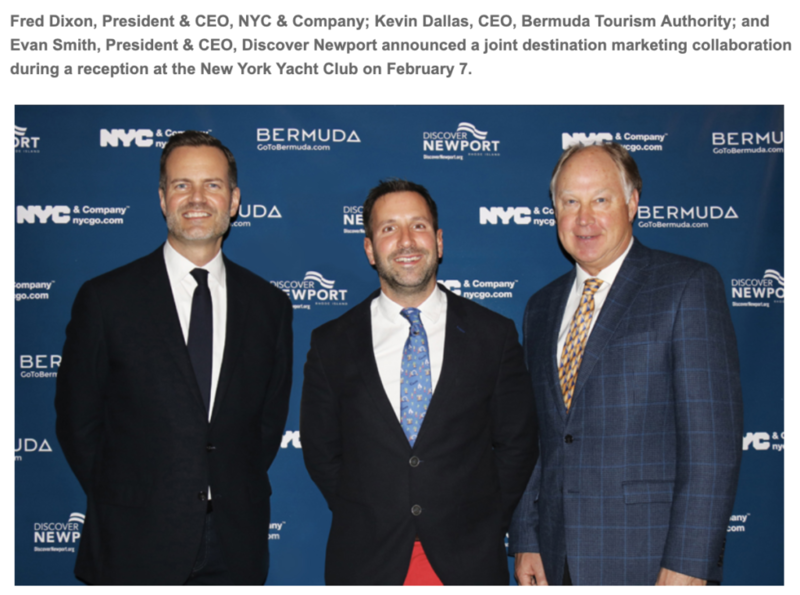 Interestingly, three destinations are joining forces this summer to promote sailing regattas, races, and events in Bermuda, New York City, and Newport, RI. Check out the news here. What takes 20,330,795 LEGO bricks to build and 979 hours to produce? Digital inspiration from Istanbul comes in plastic. 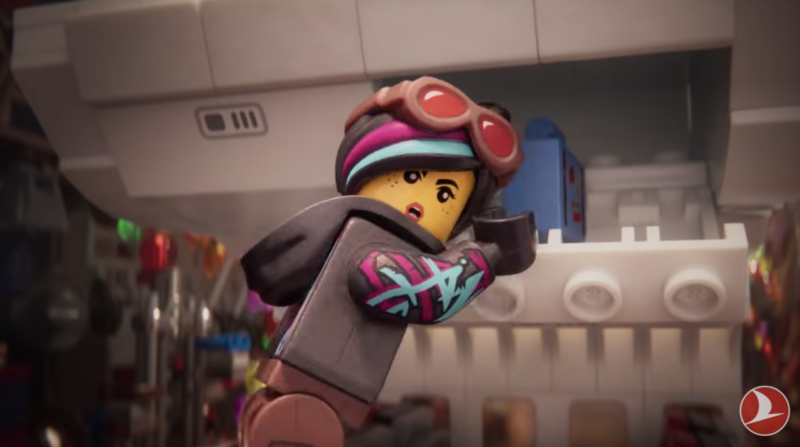 Turkish Airlines had a hit first time out (20 million views in 30 days and a gold win at the 2018 Clio Entertainment Awards) so here’s the sequel seen onboard from March 1: LEGO® Movie 2 inflight safety video. Did you know? 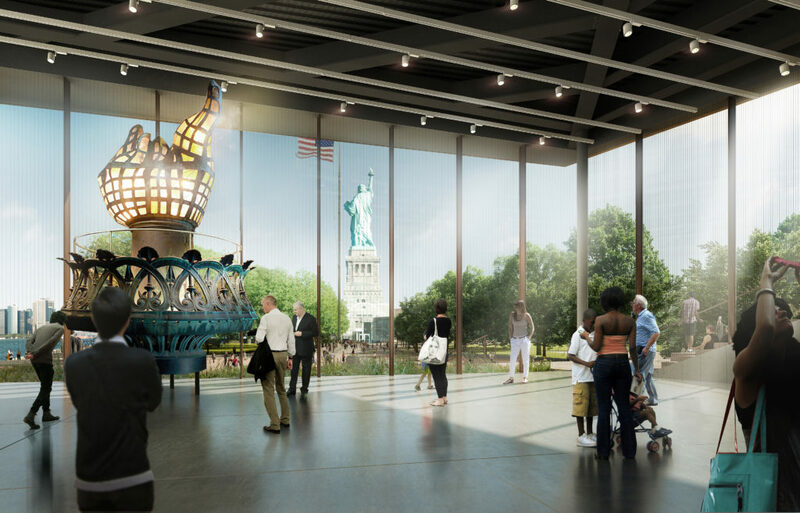 A new 26,000-square-foot Statue of Liberty Museum is opening May 14, 2019 at Liberty Island. A series of multimedia displays evoke the feeling of being in the sculptor’s Paris studio, appreciating the step-by-step process of Lady Liberty’s construction from small plaster model to the copper sheets pounded on massive negative molds to create its final form. Visitors will encounter a virtual fly-through ascending the statue that recreates interior views and sounds. What does it mean? Who is Fred Reid? 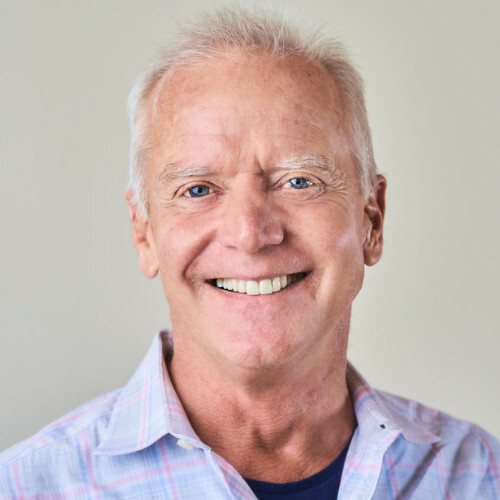 Airbnb has found its executive hire, a first-ever global head of transportation. TechCrunch says it “…suggests Airbnb has broad ambitions to further disrupt the travel and hospitality industry.” Airbnb co-founder & CEO Brian Chesky says likewise. Read more here. In Rhode Island, the search for president & CEO of Providence Warwick Convention & Visitors Bureau (includes overall management of the Rhode Island Sports Commission) is being conducted by SearchWide Global. Applications are due by Feb. 19, 2019 for an opening as the new executive director of Charlottesville-Albemarle CVB in Charlottesville, Virginia. In Dover, Delaware, there’s an opening for president of Kent County Tourism Corporation (dba Delaware’s Quaint Villages). 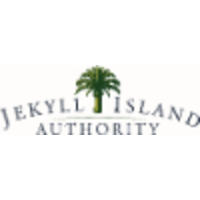 Applications are open through Feb. 27, 2019 for senior director of marketing at Jekyll Island Authority in the coastal state park/community off the coast of Georgia. 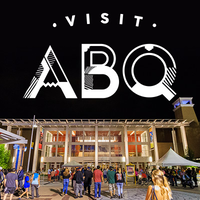 Visit Albuquerque seeks a VP of marketing, communications and community engagement to join their executive leadership team. 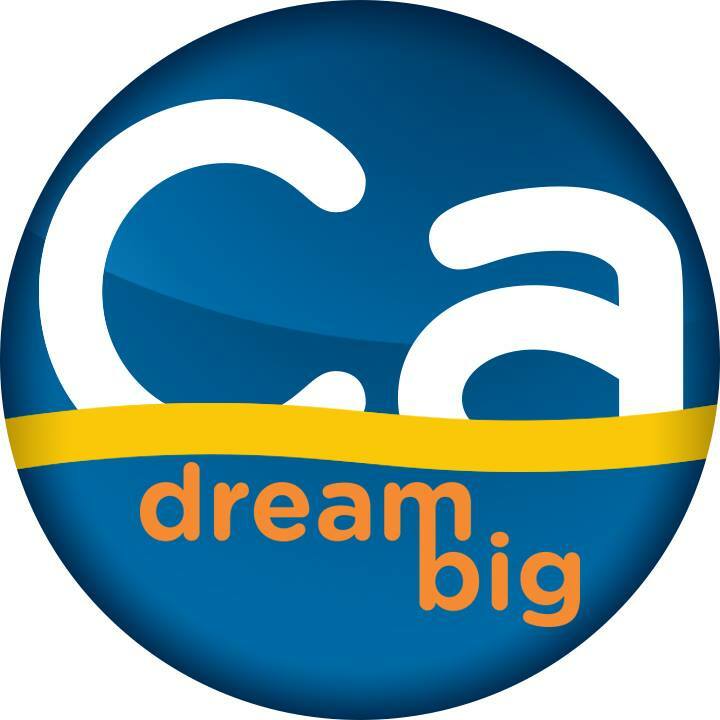 In Sacramento, Visit California seeks a marketing research manager with a minimum two years’ related tourism experience. Visit Philly is hiring an experienced web and email marketing specialist. In Texas, Grapevine Convention & Visitors Bureau is looking for a marketing and special promotions manager to join the DMO. In Wyoming, Albany County Tourism Joint Powers Board (ACTB) dba Laramie Area Visitor Center, Summit Visitor Center, and Visit Laramie is accepting applications for an executive director through March 5, 2019. 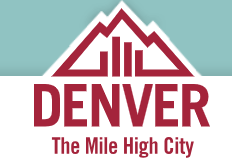 Job search for an Associate Director of Marketing at Visit Denver requires candidates with 5-8 years recent experience in a related role. 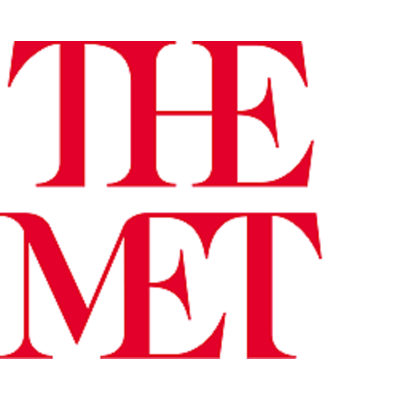 The Metropolitan Museum of Art in NYC requires a marketing manager for tourism with 2-3 years tourism industry or marketing sales for a cultural institution. In The Big Apple, a (food lover, perhaps?) director of marketing with 8-10 years’ experience for sister brands Zagat and The Infatuation. 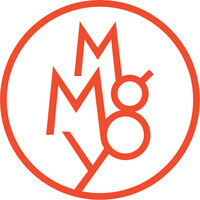 MMGY Global seeks a media supervisor with 4 – 7 years experience for their Kansas City office. MMGY also requires a manager of experiential marketing and production with 3+ years of experience or the NYC office. Madden Media seeks a digital marketing specialist with Google AdWord and Bing Ads certification for the Tucson office. Madden Media also seeks an account manager. In Palo Alto, California, ADARA seeks a UX designer and research lead with 7+ years of experience in SaaS enterprise. 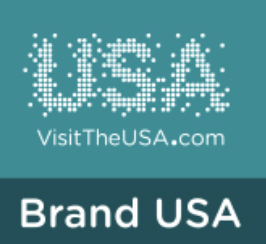 Brand USA requires a Sr. Manager, Partner Engagement in the Washington, D.C. headquarters office or based in Washington, Oregon, California, Nevada, Colorado, New Mexico, Arizona, or Utah. Destinations International seeks a Director of Marketing in Washington, D.C. as well as a VP – Membership Engagement, both roles are reporting to the COO. Attention, young movers and shakers. Destinations International‘s 30 Under 30 awards is supported by founding program partner SearchWide Global and sponsored by IMEX and Northstar. Applications for 2019 will be open this month. Brand USA requires a Sr. Manager, Partner Engagement in the Washington, D.C. headquarters office or based in: Washington, Oregon, California, Nevada, Colorado, New Mexico, Arizona, or Utah.